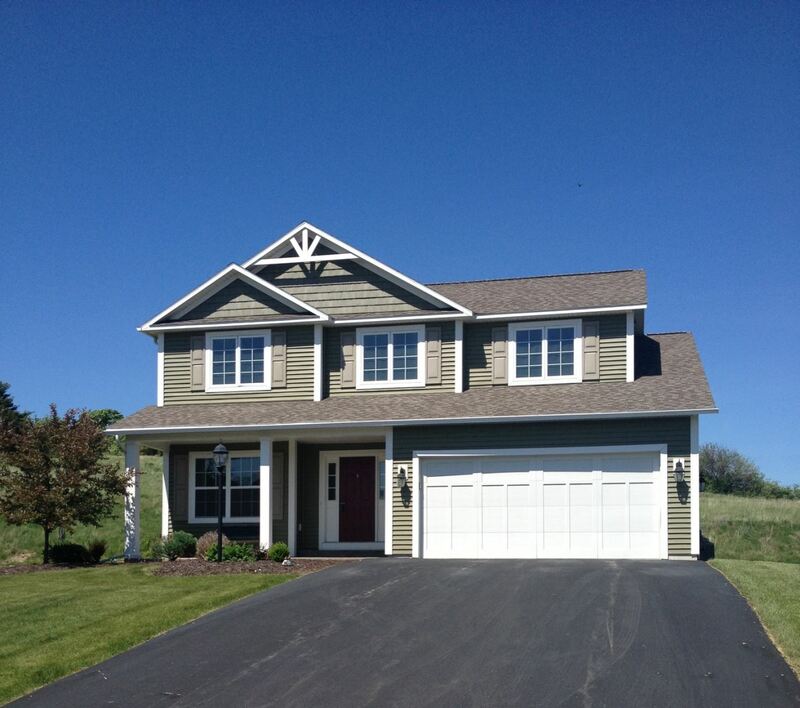 Camillus Real Estate, 4 Bedroom Home, Starlight Estates Neighborhood - http://www.CNYAgent.com - 3810 Pegasus Circle - Contact Kristin Shanahan at 315-315-480-7121 for more information about this home located in Camillus, New York. Camillus, NY Neighborhood -. This beautiful home sits perfectly on a private lot, perched on a hill with great views, and with no neighbors behind, in the popular "Starlight Estates" neighborhood and is Located close to West Genesee schools, parks, shopping, major highways, and everything this area has to offer the new home owner. First Floor Features - The first floor features a spacious kitchen with maple cabinetry and a center island, a large and inviting living room with a gas fireplace, a dining area with access to the deck and outdoors, a convenient first floor master suite and full bath, a study or den, and a half bath. Second Floor Features - The second floor offers 3 good sized bedrooms and a full bath. Basement - There is also a dry basement that offers additional finished living space, which would make for a great family room. Exterior - The exterior offers a 2 car garage, front porch, and a craftsman style curb appeal that completes this home.